Pneumonia Vaccines – Now there are 2! About 900,000 Americans get pneumococcal pneumonia each year. 5-7% die from it – most of the deaths occur in people over 65. 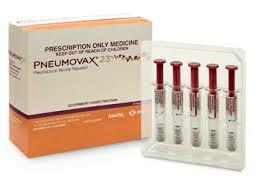 The original pneumonia vaccine (PPSV23) released in 1983, protects against 23 different strains of the bacteria. But there were still infections and deaths from other pneumococcal bacterial strains. 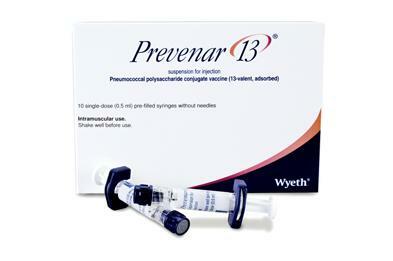 In 2010, the FDA approved another vaccine (PCV13) to cover these nasty actors. Do I need both vaccines? Yes, you should get both if at risk. If you already had a prior vaccination with the original one (PPSV23) a dose of the newer one (PCV13) should be given ≥1 yr after the other. Do these vaccines protect from all pneumonias? No, there are other causes of pneumonia but the vaccines protect against the most common ones. OK to take anytime during the year? Yes, you can be vaccinated anytime during the year. Can I take it at the same time as the flu vaccine? Yes – the vaccines may be given together. Does insurance cover these vaccines? Yes, insurance covers both vaccines . Chikungunya What is it? Are you at risk? Are you up to date on your pneumonia vaccinations?